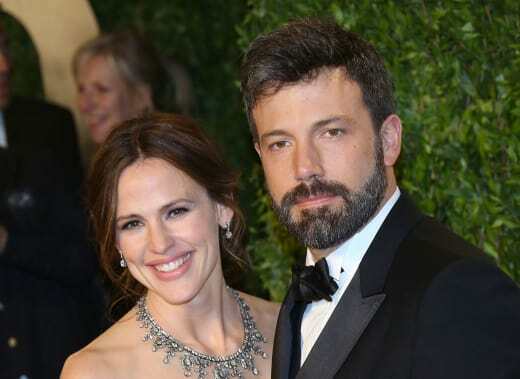 One week, there would be a rumor that the actors were gearing up for a bitter divorce, and the next, we’d find out that Ben and Jen had attended couples counseling. 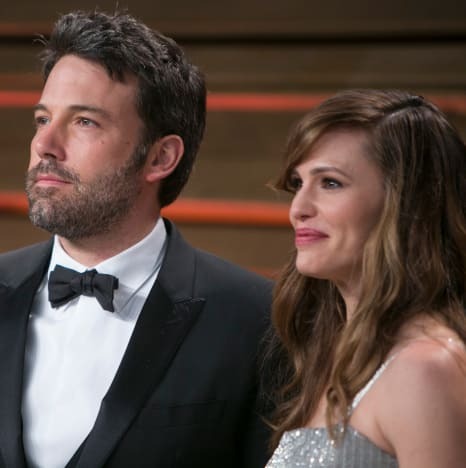 Back in April, Garner finally filed for divorce from Affleck, and it seemed that the legal action would clarify the couple’s status and put a stop to those pesky reconciliation rumors that seemed to surface every few weeks. But this is 2017, a time in which the internet doesn’t stop obsessing over anything, ever. Of course, this is probably a result of the fact that Ben’s kids were there, and it was a family event, but don’t tell that to the folks who are breathlessly tweeting that love has returned from the dead, and Bennifer 2.0 is back on. Ben has spent the past several weeks traveling with Shookus, and since all three of his kids were at the party, he probably didn’t want to make it weird for everyone involved by putting his ex and his new girlfriend in the same room. 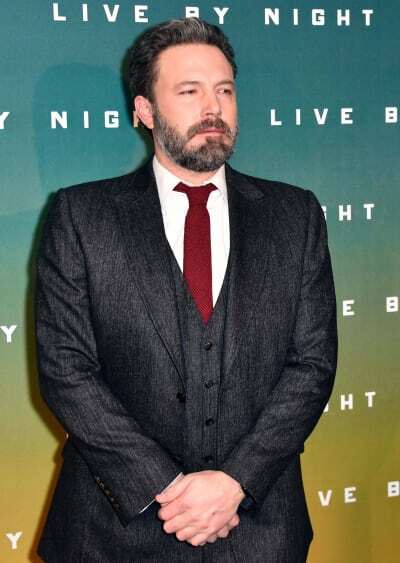 Ben may have gotten fired as Batman; let’s pretend his family innocently got him a Batman ice cream cake and he flipped out and threw it at a busboy! Let’s make up some BS about him falling off the wagon and getting hammered in front of his kids! But we think it’s time to officially put an end to the constant rumors about Ben and Jen getting back together. As for Ben falling off the wagon, let’s wait until he goes streaking down Sunset wearing only his Batman cape and mask, swigging from a bottle of Jim Beam before we start to speculate.